One of the best screen capture software programs which allows you to record videos of tutorials, webinars, PowerPoint presentations and webcams. The best solution to record a webinar is to use webinar recording software. The word 'webinar' is a blend of 'web' and 'seminar'. It is also known as a webcast, online seminar, web conferencing or web meeting. A webinar is a live web-based video conference that uses the internet to connect the individual hosting the webinar to viewers/listeners. The main advantage of the webinar is that anyone can attend a seminar from anywhere in the world through their computer. Millions of online webinars are now hosted everyday around the world. The problem is that once a webinar is over, webinar attendees can't watch the webinar again. To watch the webinar later or to share the webinar content with others, attendees have to record the webinar through a webinar recording program. 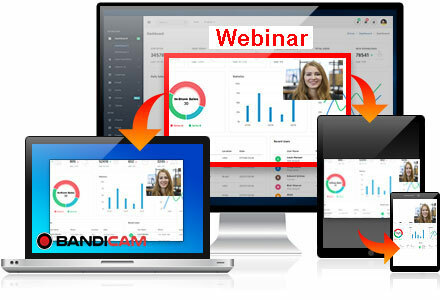 Why Bandicam for recording a webinar? 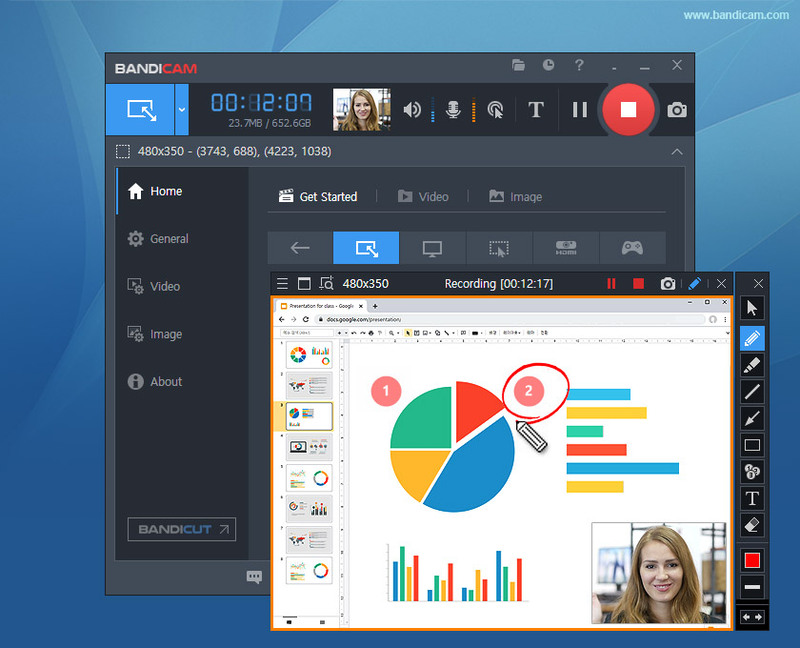 Bandicam allows you to record a webinar for over 24 hours without stopping. The best solution to record a webinar is to use webinar recording software. There are a lot of screen recording programs in the market today. However, many screen/webinar recording programs can't record for more than an hour whereas a webinar usually takes one or two hours for each session. 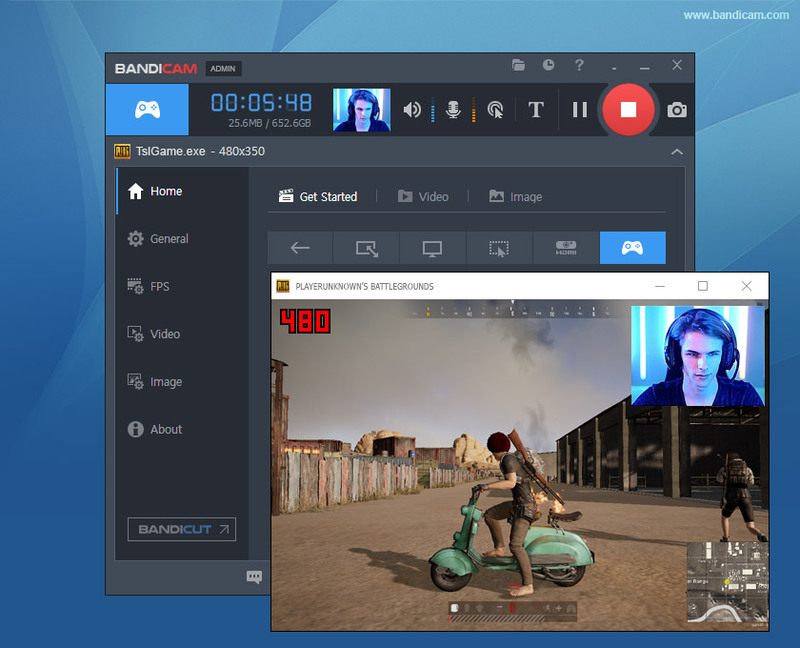 If you have to record an important webinar on your PC, you have to use a reliable webinar recording program such as Bandicam or Camtasia. 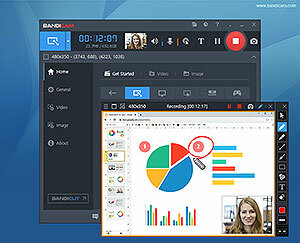 Bandicam Screen Recorder is a perfect solution for recording a webinar. 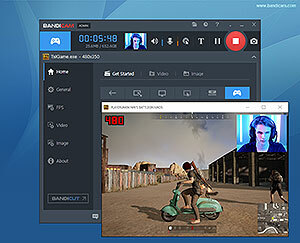 Bandicam has been designed for people who need to record their computer screen and computer sound. It allows you to record a webinar for over 24 hours without stopping. With Bandicam, you can record a webinar in high quality video and upload it to YouTube. Don't know how to record a webinar? Don't worry! Our tutorial will show you how to record a webinar on your PC. 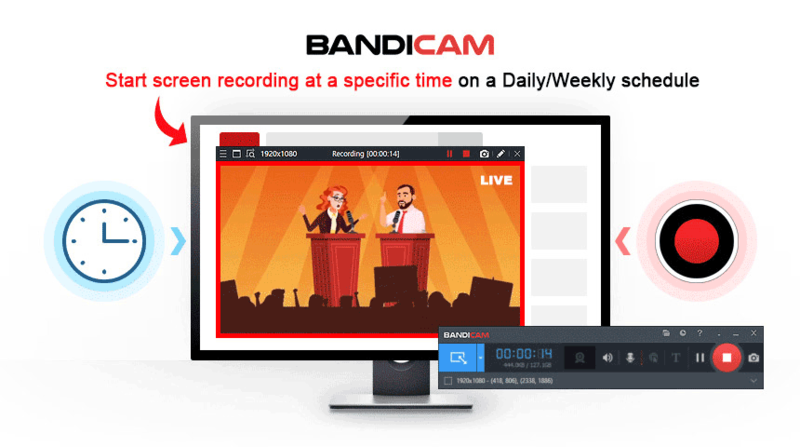 With Bandicam, you can record a live webinar screen on your PC and the audio of the webinar presenter. 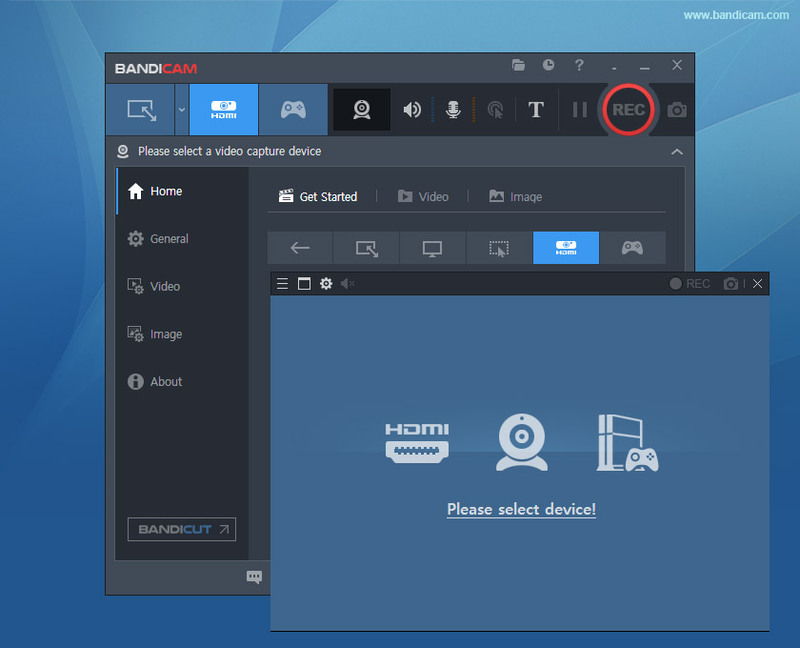 Step 1: Download/install Bandicam and choose the Screen Recording Mode. Step 2: Click the '● REC' button to start/stop the recording. Step 3: Go to 'Home -> Video' to check the captured webinar videos. Tip: You can also simultaneously add arrows, boxes, text, numbers or highlights while recording. How can I record a webinar without attending it? 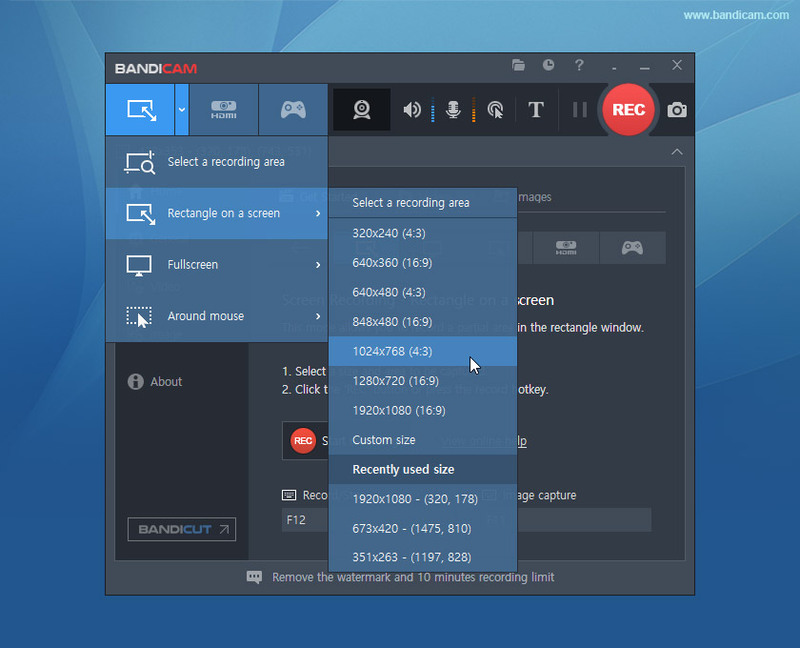 Bandicam allows you to automatically start recording at a specific time. 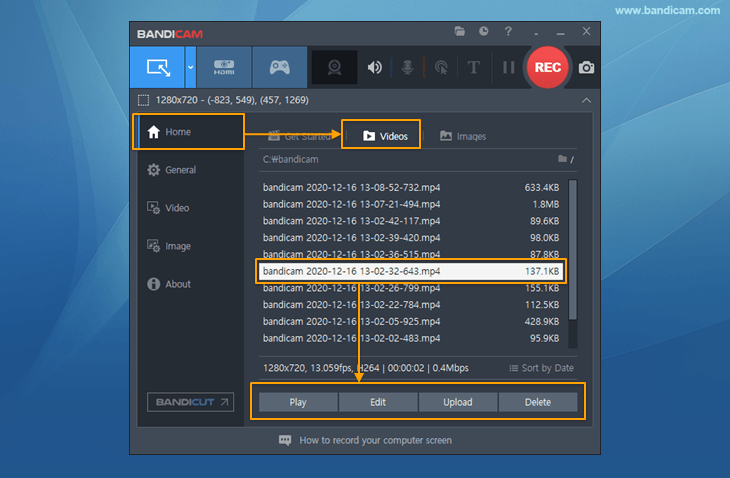 When you can't attend a webinar, you still can record it through the scheduled recording function of Bandicam. 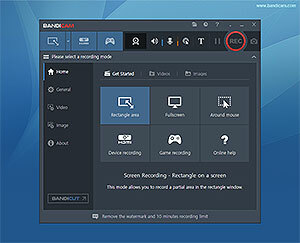 If you use the scheduled recording function of Bandicam, you can automatically start recording at a specific time. 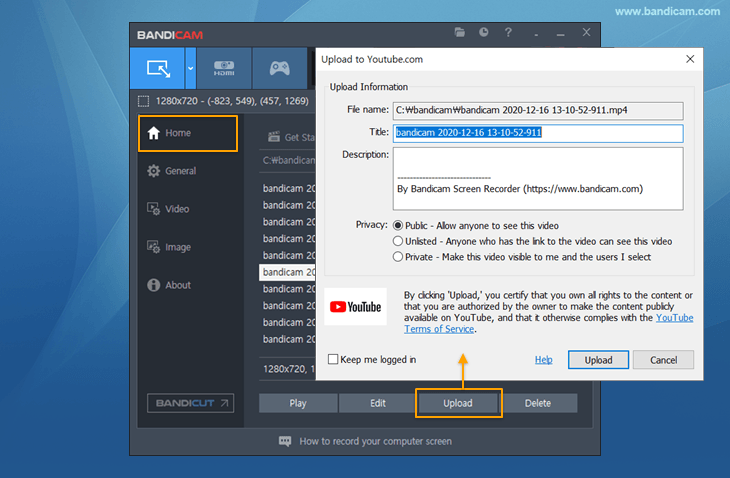 If you use "the command line parameters of Bandicam (/record, /stop, /shutdown)" and "Windows Task Scheduler", you can automatically start recording "at a specific time on a daily/weekly/monthly schedule" or "at the most recently used location/size in Screen Recording Mode". for Teachers, Students or YouTubers.